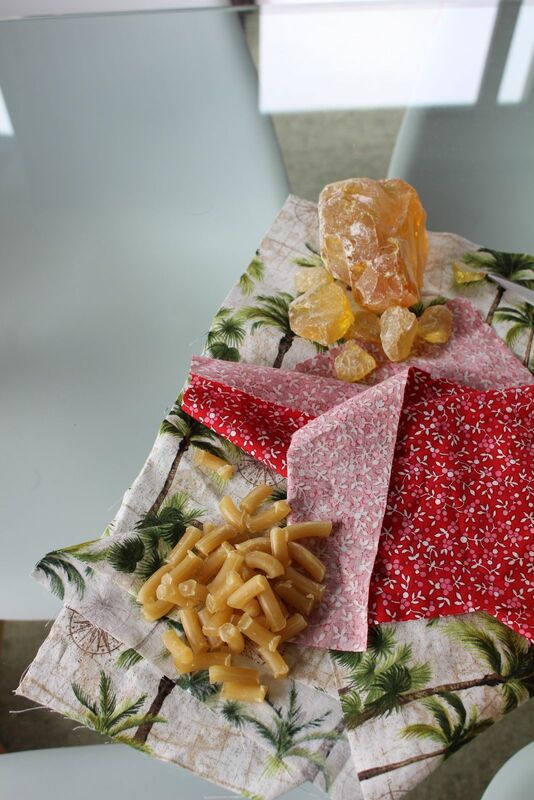 New Zealand refined yellow beeswax made to British Pharmacopeia (BP) specifications. Really easy to melt, smells amazing, good quality! Euna G. Reviewed by Euna G.
It was difficult to melt the pellets but I would still highly recommend. Jo J. Reviewed by Jo J.
Janine W. Reviewed by Janine W.
Smells absolutely fantastic, Love the smell. 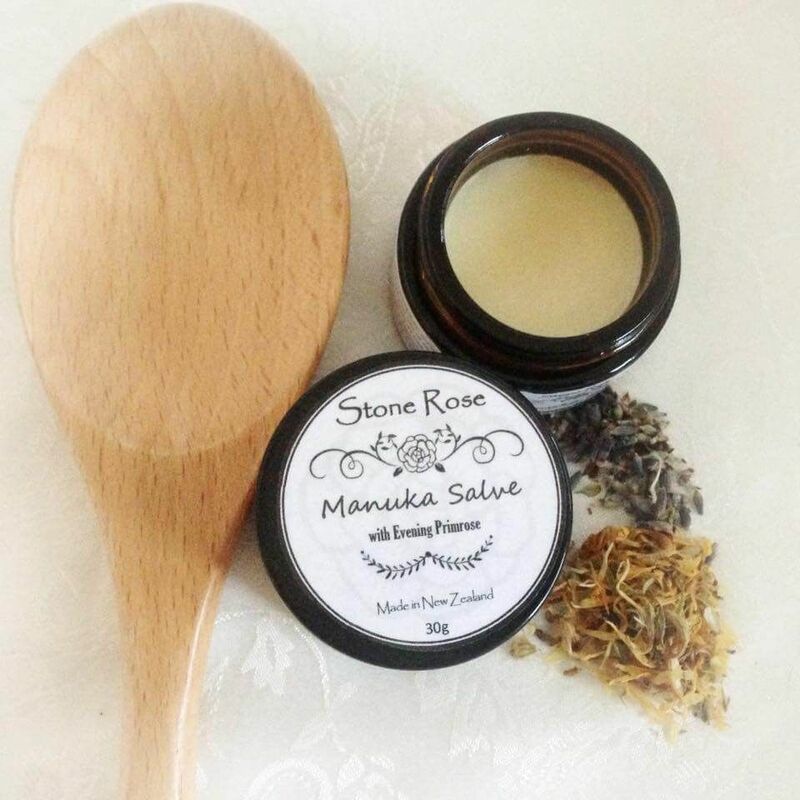 I use this in my Manuka Salve and it's an absolute dream to work with. Pure nature also has fantastic staff at the desk ready and willing to answer questions, and problem solve too!